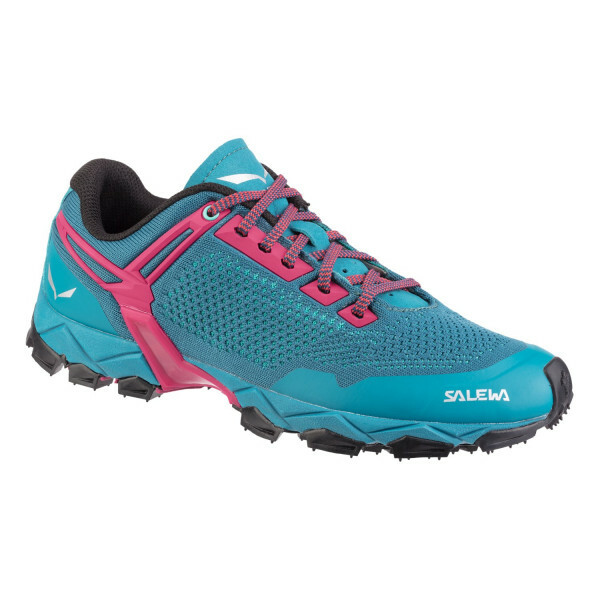 A lightweight, responsive women’s low-cut shoe with a knitted upper and Michelin® outsole for speed hiking and mountain training. The Lite Train K is a lightweight, supportive and responsive shoe built for speed hiking and mountain training. 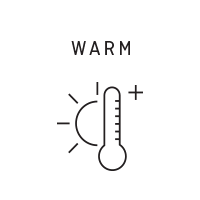 It has a breathable knitted mesh upper for enhanced moisture control. Developed in partnership with MICHELIN® Technical Soles, the design is focused on total grip and saving weight. The aggressive lugged outsole ensures perfect traction, so you can move quickly through technical, rugged mountain terrain, whether rapid hiking, trail running or uphill interval training. 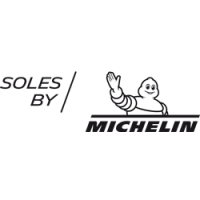 The shoe is built around MICHELIN®’s Lite Train sole platform, which was developed exclusively with SALEWA. Its special Outdoor Compound has a sculpted and grooved design, inspired by mountain biking tires, that delivers excellent slope-crossing traction and optimal adaptability, including on soft and uneven terrain. 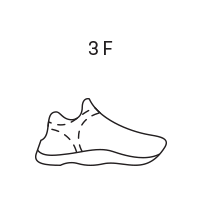 Additionally, SALEWA’s 3F Total System provides additional support to the mid foot by extending the 3F System into the lacing area. This increases stability and gives a more precise fit.